Currently, the U.S. and Japan are leading the world in telemedicine, with the U.S. ahead of Japan in this regard. However, Japan is poised for high growth, due in part to its historic problem with long hospital wait times — the nation currently is ranked the highest in the world, with an average length of stay of 18 days). The U.S. also is poised for high growth as a result of its continuous R&D efforts to improve monitoring outside the hospital. With all the attention around the U.S. and Japan, it’s easy to forget about smaller markets, like China. However, China — with its 1.4 billion inhabitants — has great potential to exceed the U.S. and Japan in this market, and there are three key reasons this may occur. 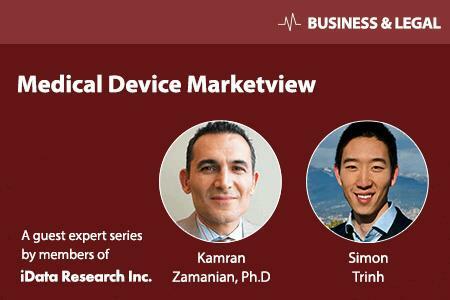 More on the patient monitoring device market in China can be found in a series of reports published by iData Research entitled the China Market Report Suite for Patient Monitoring Equipment.